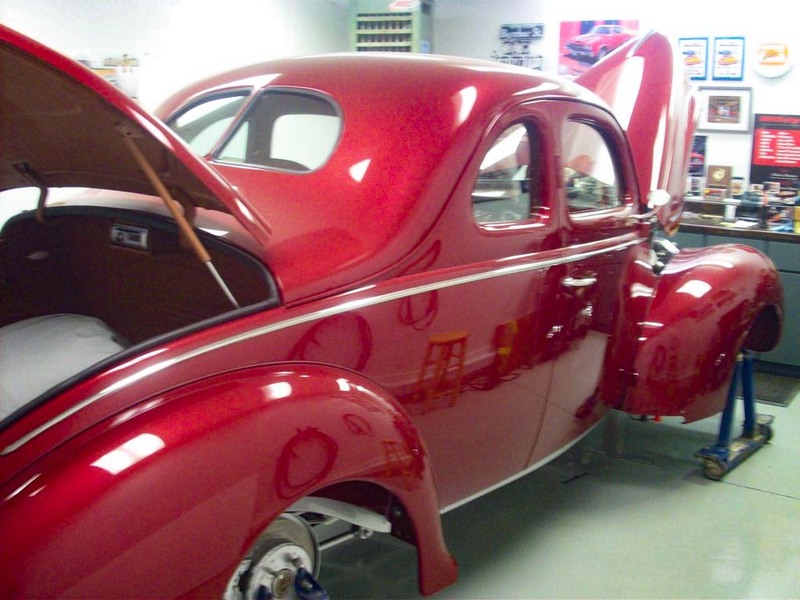 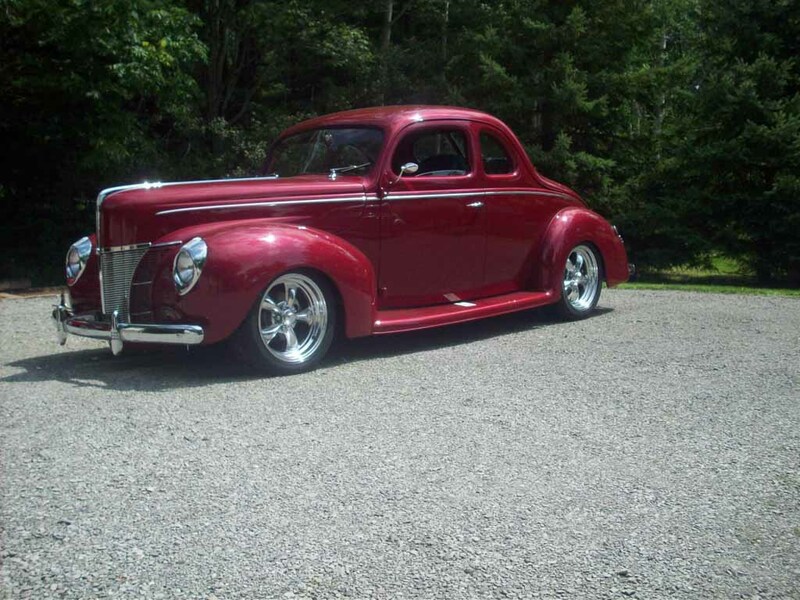 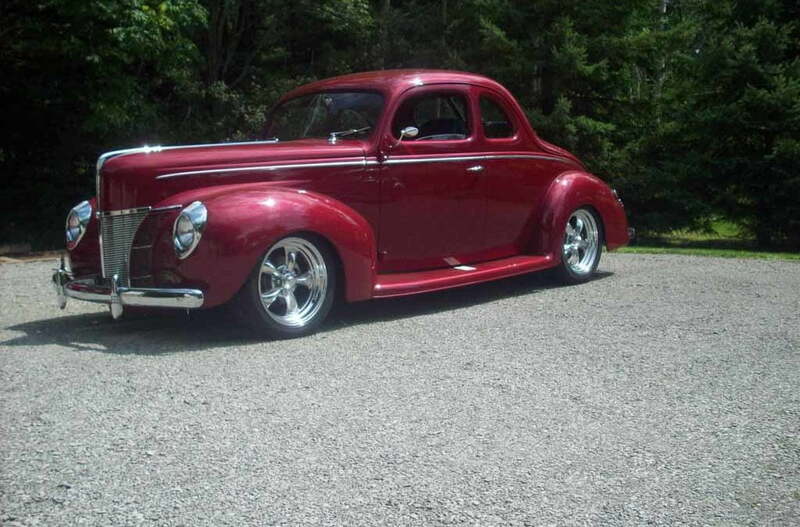 1940 Ford Coupe - Zehr Insurance Brokers Ltd. Owned by Larry from Fenwick, ON. 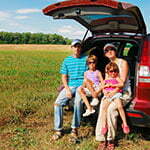 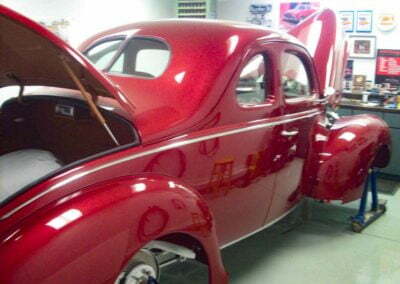 “I acquired the car in Buffalo NY in 2006. 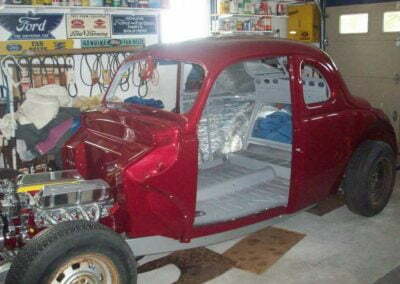 It has been under construction since then! 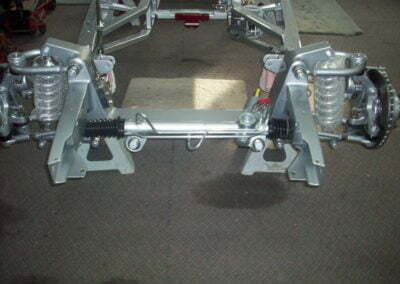 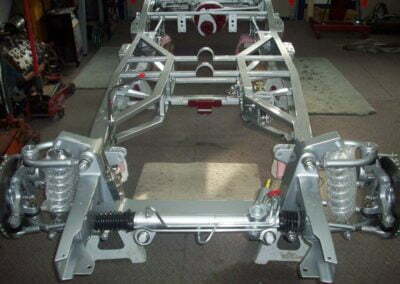 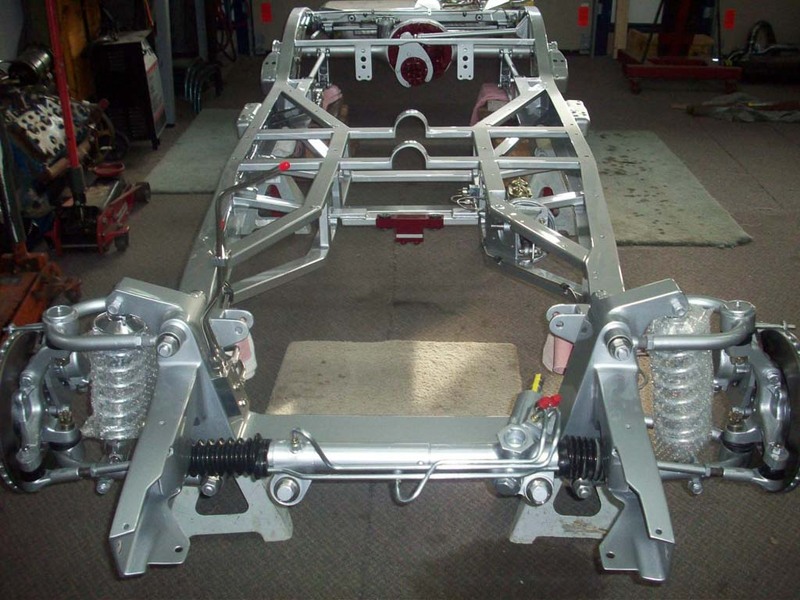 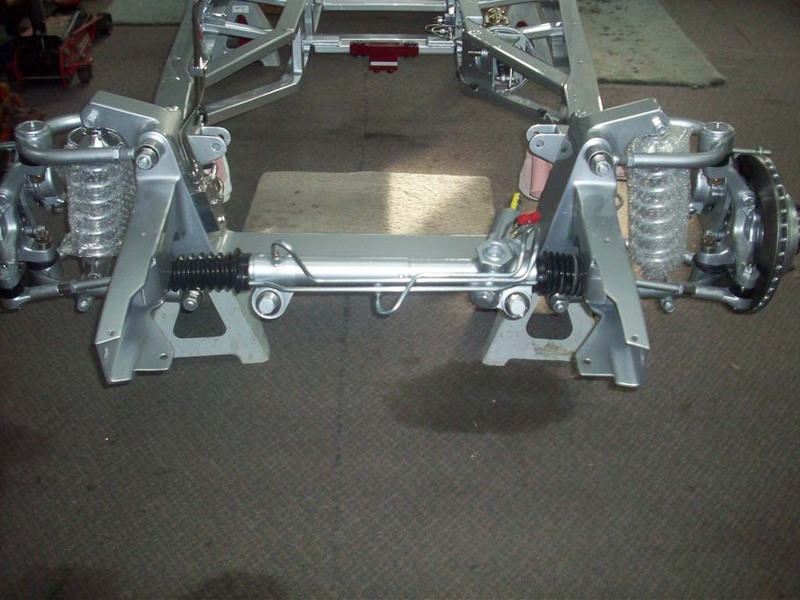 The original frame has been modified for a street rod. 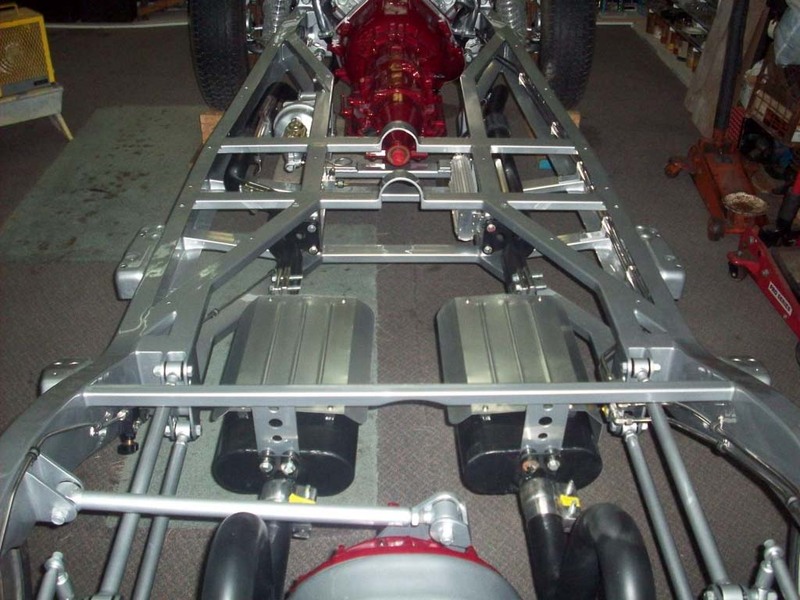 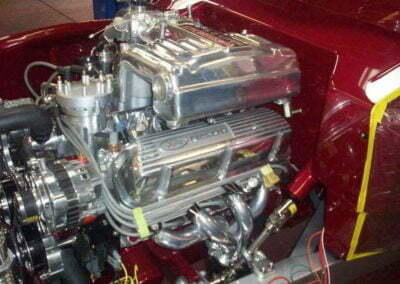 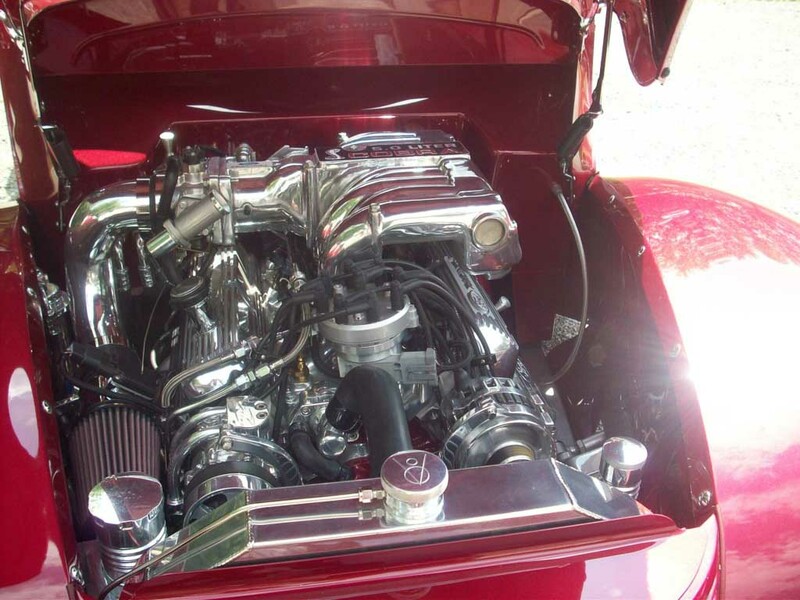 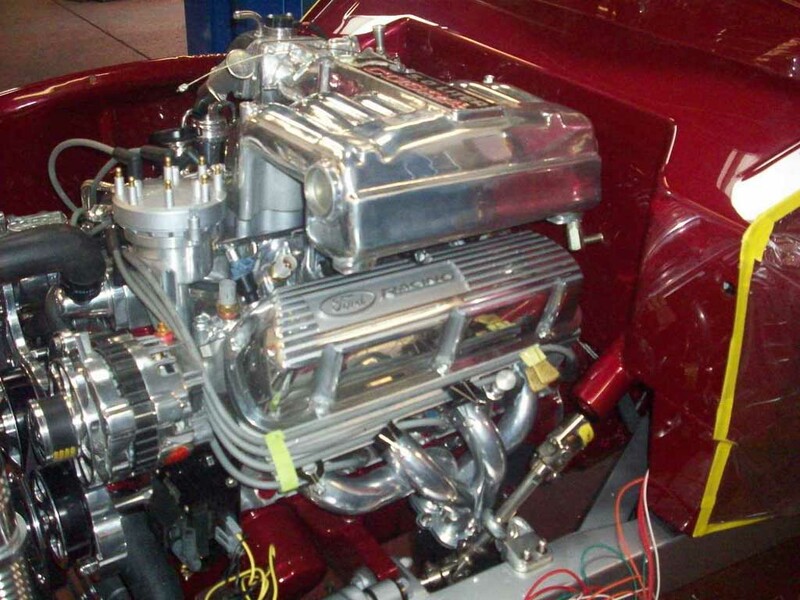 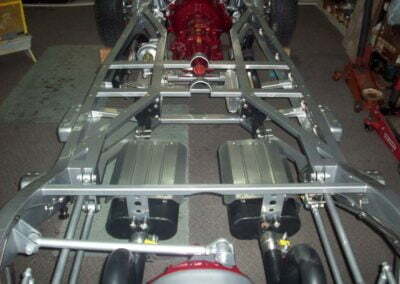 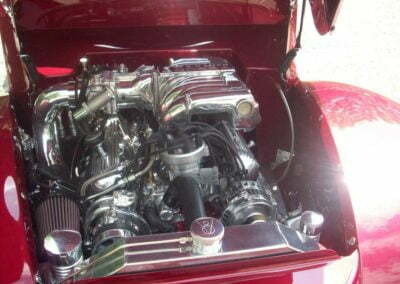 The engine is a ford crate 5 liter and a ford AOD transmission and ford 9” rear end. 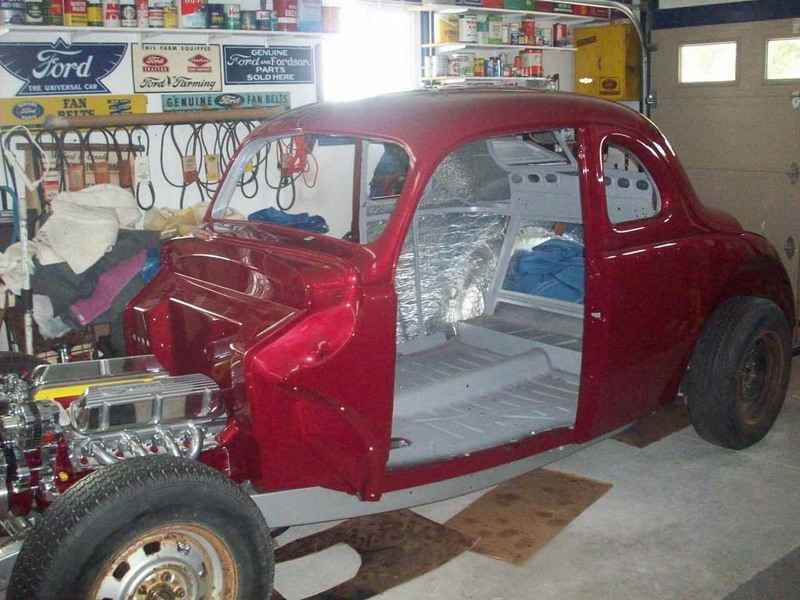 The body has been restored to its original condition. 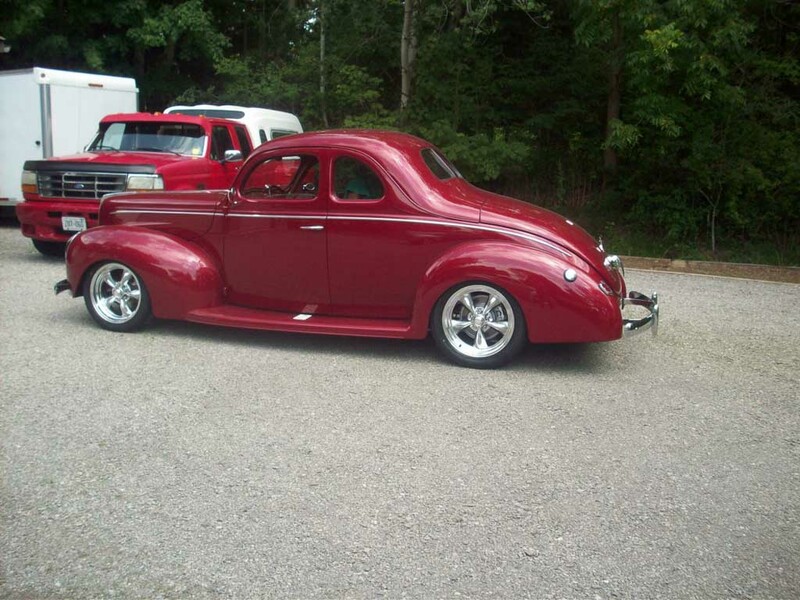 The trim is 1939 ford on the body and custom made pieces on the hood and grille. 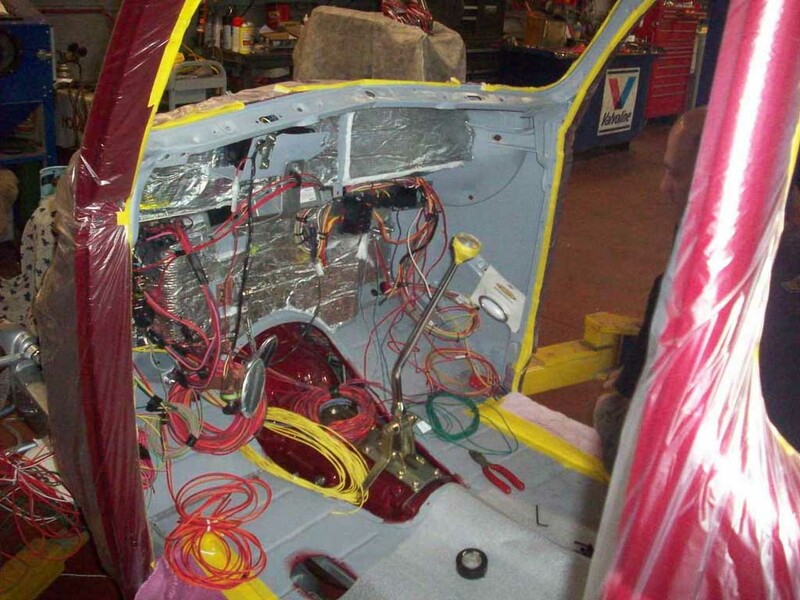 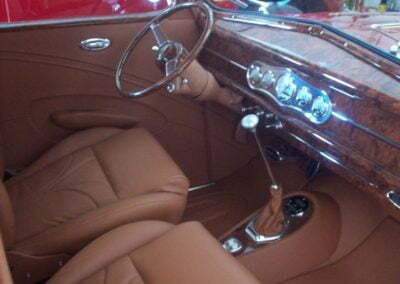 The interior is all custom-made as was the rear seat and truck area. 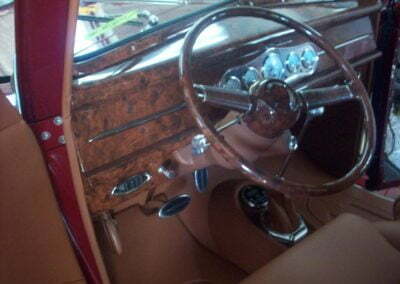 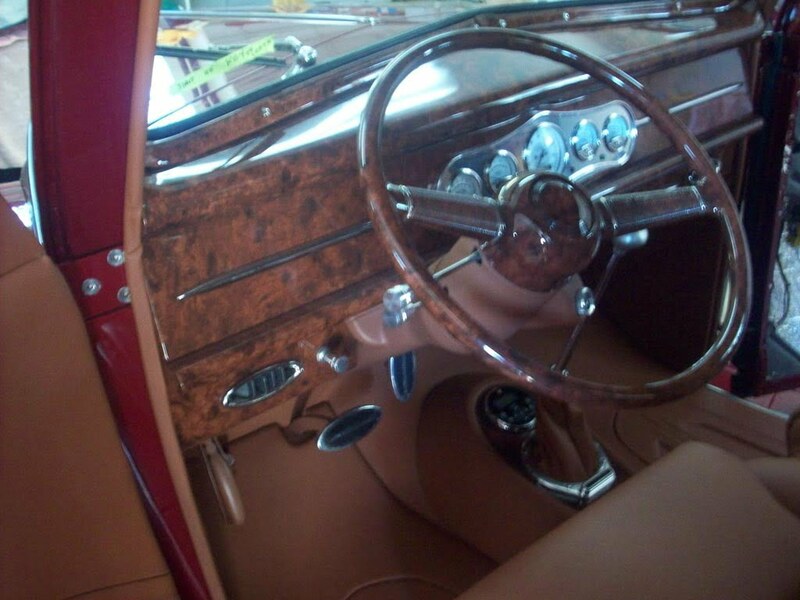 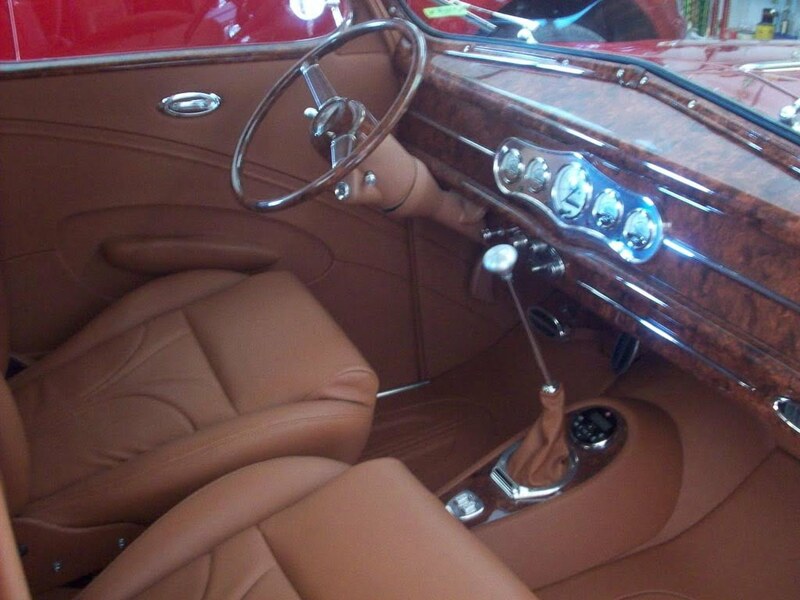 All window frames and dash and steering wheel were hand wood grained. 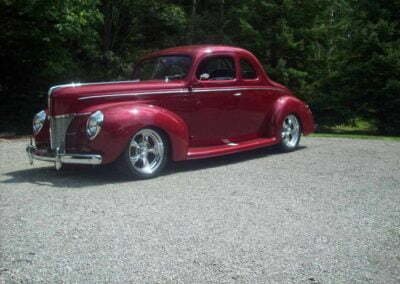 The tires are Falken and the rims are American racing.